Aditya Verma is an Indian Classical musician and a renowned artist on Canada's world music stage. A charismatic sarod player based in Montreal, he has won the appreciation of audiences since 30 years through concerts across North America, Europe and India. His electrifying performances reveal his virtuosity, passionate energy and intensely emotional approach. Aditya's creative collaborations with artists from diverse global traditions have been received with acclaim and enthusiasm, including with the Washington Symphony Orchestra on Capital Hill for over 500,000 people. 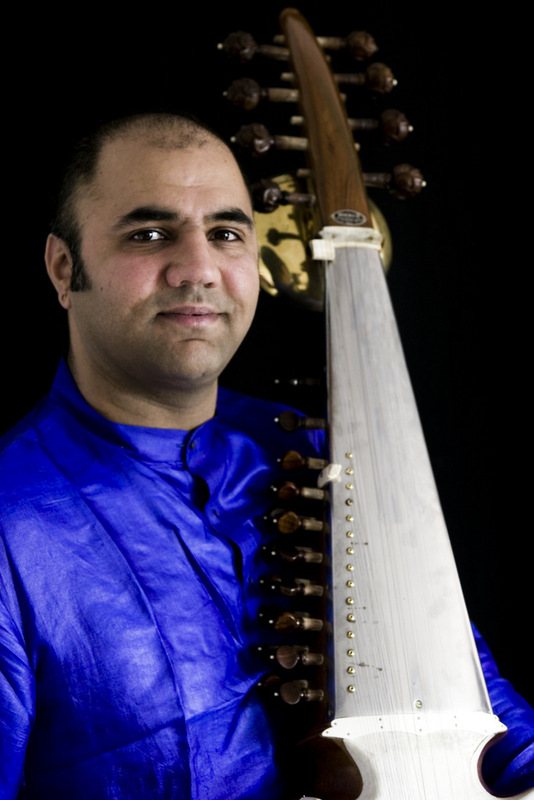 Aditya is a disciple of the legendary Late Ravi Shankar, sarod master Aashish Khan and the eminent Late Ali Akbar Khan. Growing up in Montreal in a family deeply involved in Indian culture, he started playing the tabla at an early age under the guidance of his father, Narendra Verma, and tabla wizard Zakir Hussain. In addition to playing concerts, he has composed music for film and produced numerous CD's. Aditya teaches students Indian music and conducts lecture-demonstrations. He was recently Artist-In-Residence at a prestigious American liberal arts college and featured in the CBC-ARTV french documentary film series, 'La Symphonie du Nouveau Monde'. He is the recipient of numerous fellowships and awards from arts organizations.